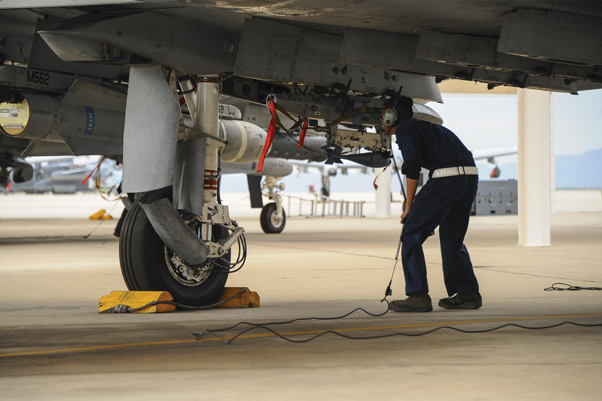 The 355th Aircraft Maintenance Squadron generates all combat and training sorties in the 355th Fighter Wing and manages the efforts of 500 Airmen in 10 specialties maintaining A-10C attack aircraft. 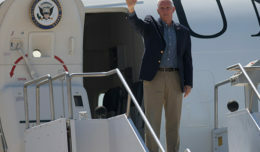 The squadron provides safe and properly configured aircraft in order to meet mission requirements for three squadrons. 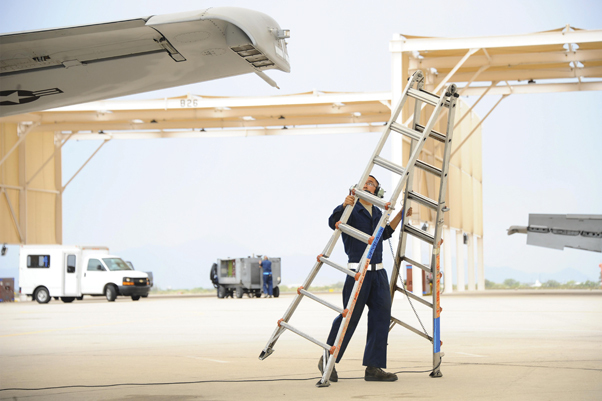 The 355th AMXS also develops and executes scheduled maintenance and provides forces to support worldwide contingency tasking. 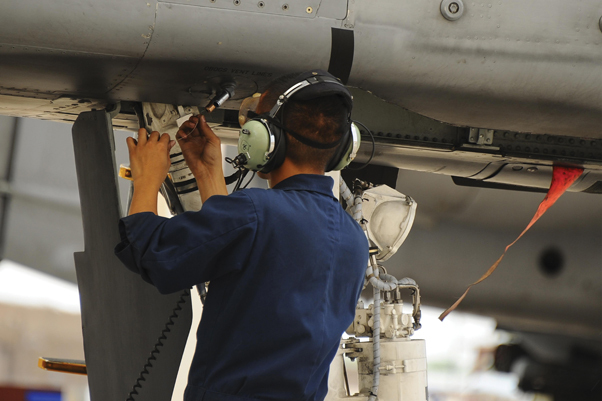 U.S. Air Force Senior Airman Andy Bui, 355th Aircraft Maintenance Squadron A-10C Thunderbolt II crew chief, closes a snap panel of an A-10 on the flightline at Davis-Monthan Air Force Base, Ariz., June 23, 2016. The 355th AMXS provides safe and properly configured aircraft in order to meet mission requirements for three squadrons. 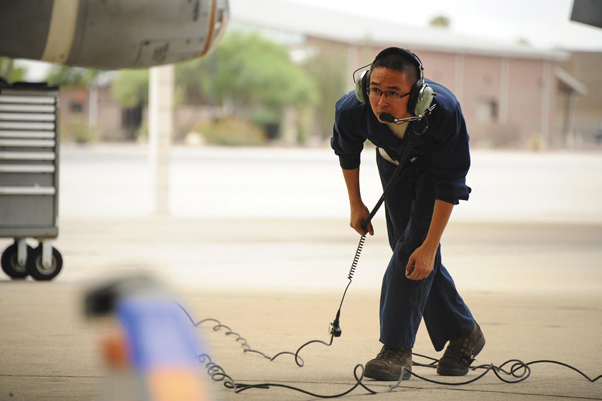 U.S. Air Force Senior Airman Andy Bui, 355th Aircraft Maintenance Squadron A-10C Thunderbolt II crew chief, performs an operational check on the flightline at Davis-Monthan Air Force Base, Ariz., June 23, 2016. The checklists are designed to ensure the safety of the aircraft and the pilot before takeoff. U.S. Air Force Senior Airman Andy Bui, 355th Aircraft Maintenance Squadron A-10C Thunderbolt II crew chief, prepares to perform a pre-flight checklist on the flightline at Davis-Monthan Air Force Base, Ariz., June 23, 2016. The checklists are designed to ensure the safety of the aircraft and pilot before takeoff. 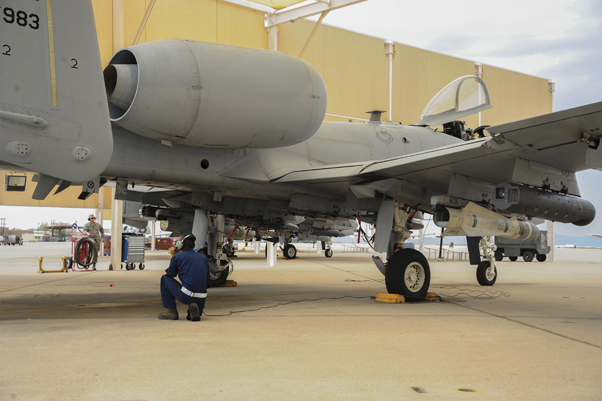 U.S. Air Force Senior Airman Andy Bui, 355th Aircraft Maintenance Squadron A-10C Thunderbolt II crew chief, performs an operational check on the flightline at Davis-Monthan Air Force Base, Ariz., June 23, 2016. 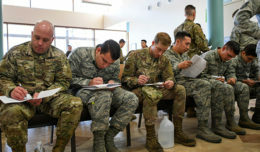 The 355th AMXS develops and executes scheduled maintenance and provides forces to support worldwide contingency tasking. 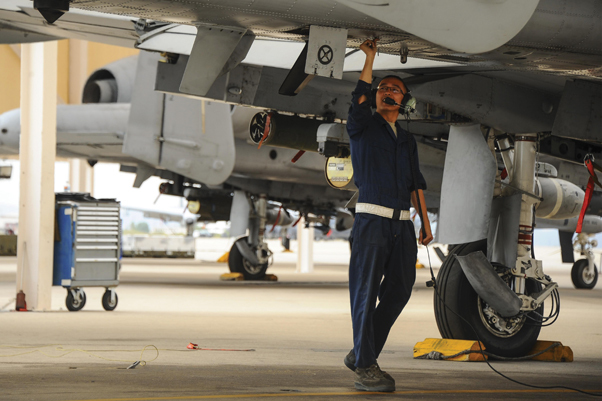 U.S. Air Force Senior Airman Andy Bui, 355th Aircraft Maintenance Squadron A-10C Thunderbolt II crew chief, prepares to perform an operational check on the flightline at Davis-Monthan Air Force Base, Ariz., June 23, 2016. 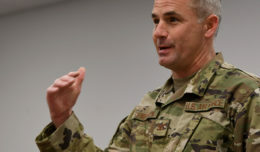 The 355th AMXS generates all combat and training sorties in the 355th Fighter Wing and manages the efforts of 500 Airmen in 10 specialties maintaining A-10C attack aircraft. U.S. Air Force Senior Airman Andy Bui, 355th Aircraft Maintenance Squadron A-10C Thunderbolt II crew chief, inspects an A-10 on the flightline before takeoff at Davis-Monthan Air Force Base, Ariz., June 23, 2016. The 355th AMXS generates all combat and training sorties in the 355th Fighter Wing and manages the efforts of 500 Airmen in 10 specialties maintaining A-10C attack aircraft. 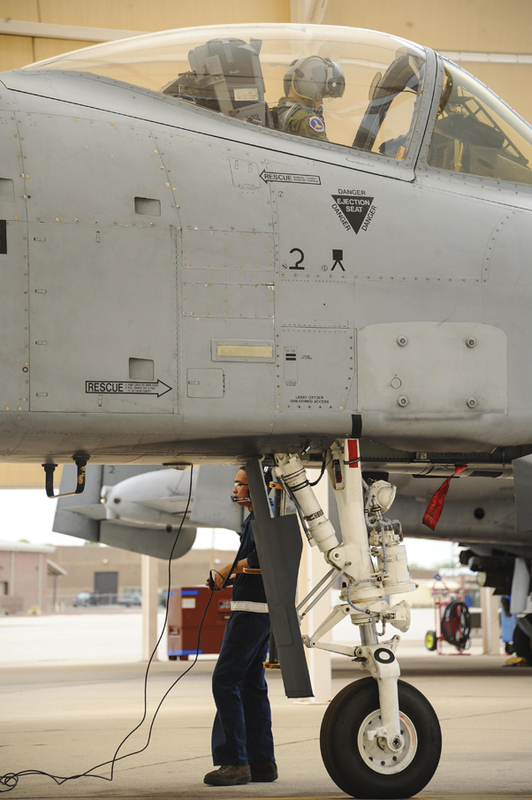 U.S. Air Force Senior Airman Andy Bui, 355th Aircraft Maintenance Squadron A-10C Thunderbolt II crew chief, communicates with an A-10 pilot assigned to the 354th Fighter Squadron, on the flightline at Davis-Monthan Air Force Base, Ariz., June 23, 2016. The 355th AMXS provides safe and properly configured aircraft in order to meet mission requirements for three squadrons.